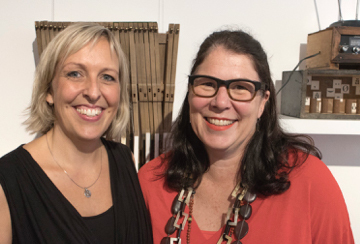 It was a great honour to have Gina Fairley, Arts Editor at ArtsHub, open my exhibition ‘Nuances of Life’ 3rd February 2018 at Shoalhaven Regional Gallery. I have great respect and gratitude for the work that Gina does and her contributions to the arts. Thanks again to Gina Fairley and the wonderful team at Shoalhaven Regional Gallery. And to all of you joining me at the opening and visiting my exhibition throughout February, I am truly grateful for your support. 12 Berry St. Nowra, NSW. If you are unable to make it to the exhibition, or wish to have another look, you can now view the full body of work and poems here.